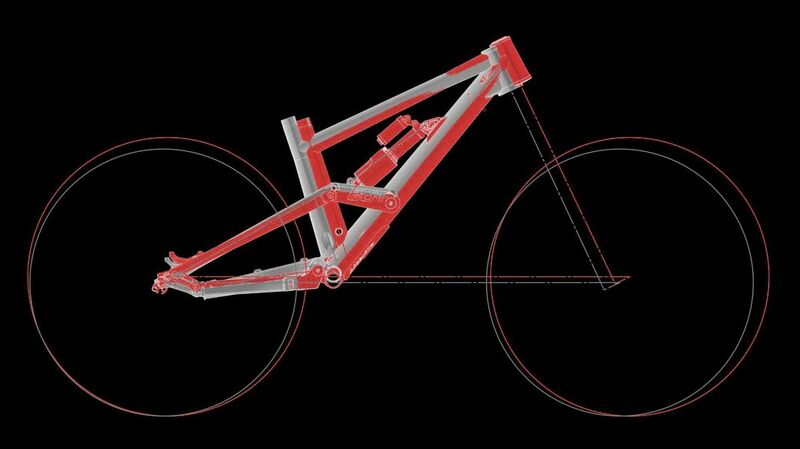 Our claim: an Enduro bike with 27.5˝ wheels that is as agile as a 26˝ bike. 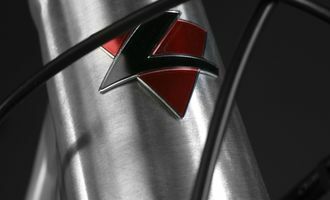 With this goal in mind, we have questioned every single detail of its predecessors and worked on entirely new solutions. The result: an Enduro bike that represents unquestionably the best in the bunch and that exhilarates both testers and customers alike. Test result: Super. Test winner. Recommendation. The value of as much as 215 points has only seldom be reached, yet the 601 Mk4 wins the Long-Travel-Enduro test. Quoting the BIKE editors: "...it simply outperforms its carbon fibre rivals." The best among the best! 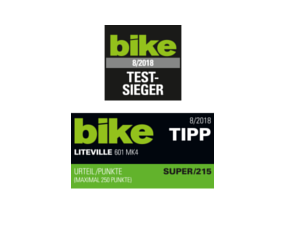 In the test special of the BIKE 04.2019, the magazine has rated the Liteville Mk4 being the best Enduro bike for the 2019 season. 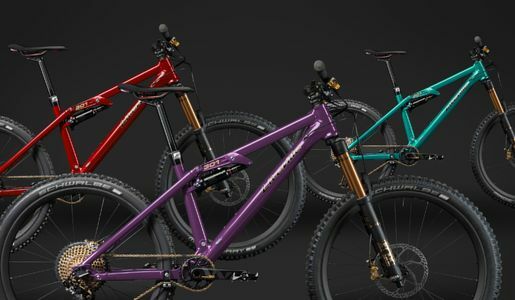 It wins the comparison thanks to outstanding stiffness, great downhill capabilities and yet nimble uphill performance. "Pedals great uphill, performs unbelievably downhill. 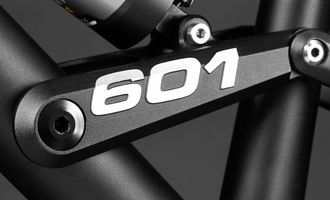 As to the mark 4 of the 601, it appears to get very close to what we consider a Do-It-All-Bike." 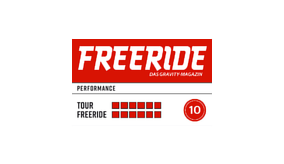 For the testers of the Gravity-Magazine FREERIDE, the 601 Mk4 is the "absolute Super-Enduro". 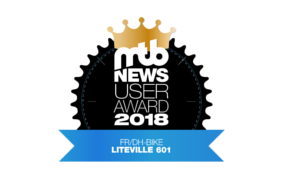 For the fourth time already, the MTB-News readers have had the chance to decide which bike appears to be the best, the most innovative and durable in the bike industry. 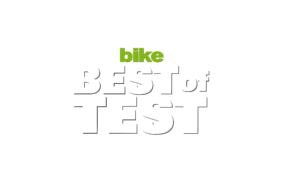 For the 2019 season, we have further improved the several times test winner: this was possible with one of the best wheelsets on the market, the C33i (BIKE test result: superb) as well as with the most successful drivetrain SRAM Eagle X01. We have radically created space and clearance where there was none beforehand. 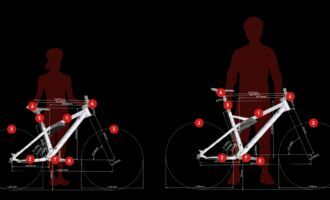 The result: a degree of agility unheard of in the bike industry. It is our goal to have everybody experience the same riding pleasure with our bikes, no matter the rider's body size. 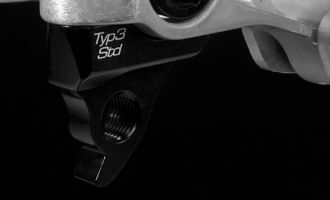 EVO6 means: taking advantage of the extra clearance of the Boost standard for an improved chain line, a balanced spoke triangle and thus a more stable rear wheel. 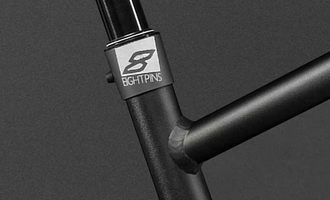 The 601 Mk4 frame is designed to fit the awarded, fully integrated EIGHTPINS dropper post. 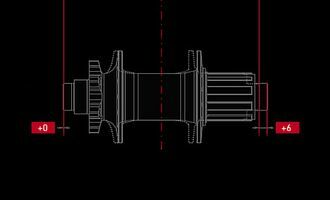 The Factory Machines come with the EIGHTPINS seatpost as standard. 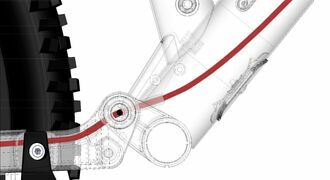 The big hole in the down tube simplifies working on your inner cables and may even host a Di2 battery. Hidden cable routing for the brake hose, the shifting cables and the EIGHTPINS cable making for clean optics and perfect function. MicroAdjust Shockmount for geometry fine tuning. CNC milled Rockerarm for a maximum of stiffness. 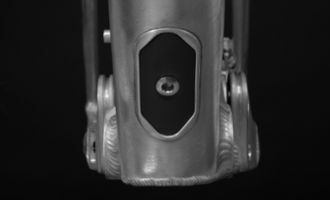 Four roller bearings with self-securing cone clamping mechanism at the damper socket. 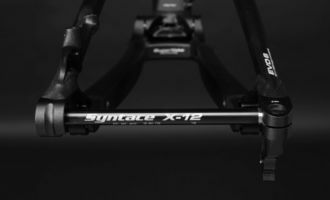 It is the sensational weight of no more than 39g, the unsurpassed stiffness and the super easy handling mounting and demounting the rear wheel that make the system perform like no other on the market. 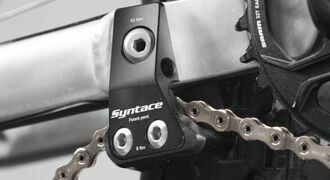 Perfect function as it is lighter and smarter than common rear derailleur hangers. 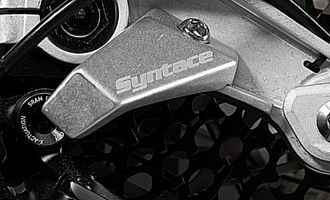 The Syntace RockGuard protects the rear derailleur against being bent towards the back and additionally against being torn away tangentially. The chain guide you will exclusively find on a Liteville. Perfect fit and function due to full system integration. Aluminium is superior to carbon fiber. If only you do it right. 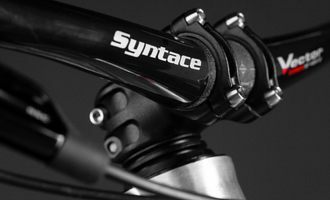 Handlebar, stem, X-12 thru axle, wheelset and steering headset have been designed by Syntace. 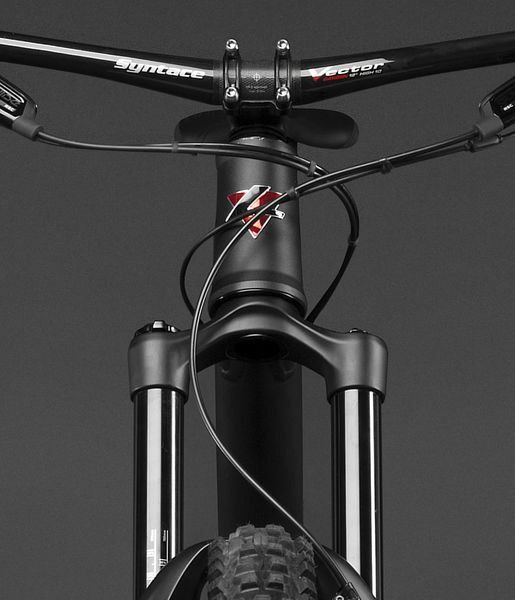 The combination of well-balanced components make the 601 Mk4 a sophisticated system bike. 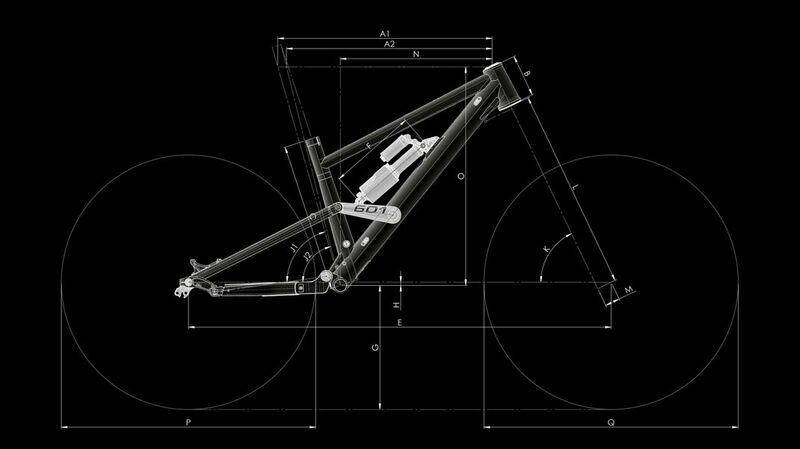 As with all Liteville bikes we design, the principle of choice is the one of continuous and relentless evolution, or put differently: step-by-step improvement. We kept ourselves from design gimmicks right of the start and instead concentrated purely on function, weight and durability of our products. The award: best grades in tests and various comparison wins. The radically redesigned geometry of the 601 MK4 with a prolonged reach of about 20 to 35 mm, the adapted TCL chain stay length and the lowered bottom bracket leads to a balanced, stable and yet extraordinarily agile riding performance. 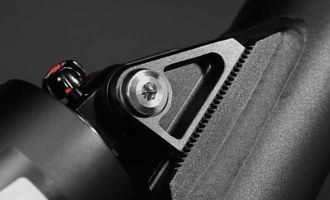 With its customizable features such as the VarioSpin and the MicroAdjust Shockmount, the geometry of the frame remains adaptable to your individual requirements. You want your Liteville to be painted individually? The Aluminum frame is perfectly suitable for any after-market color. Liteville Factory Machines come as a Works Kits with dozens of individual components that need to be assembled by you yourself or by your specialist bike workshop. Experience your Liteville at most uncommon places together with guys being just like you. Test a Liteville to its ultimate limits, work on your riding skills or discover new regions. We have put together a variety of offers in cooperation with our partners. 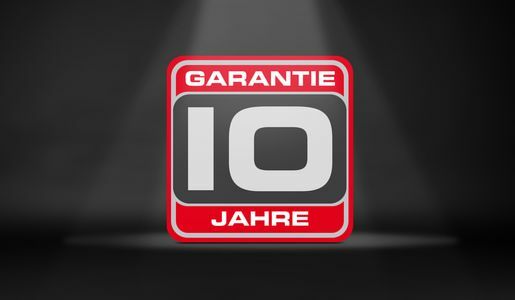 Way beyond the obligatory 2-years warranty, we provide you with a 10-years warranty for any material or manufacturing faults starting at the date of purchase. 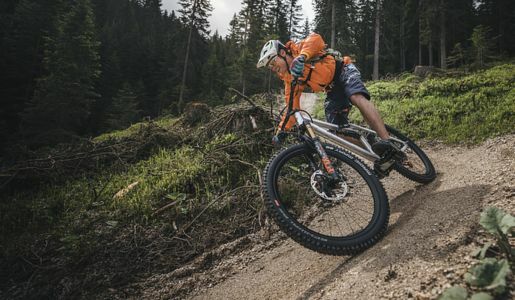 Bike mountaineers, trial riders, Enduro pros, riding technique guides: the Liteville team riders cover all different types of disciplines on an impressively high performance level. Every discipline has its own requirements which for us is the perfect feedback to successfully keep on working on further evolution steps, for long time tests in the toughest real world conditions.